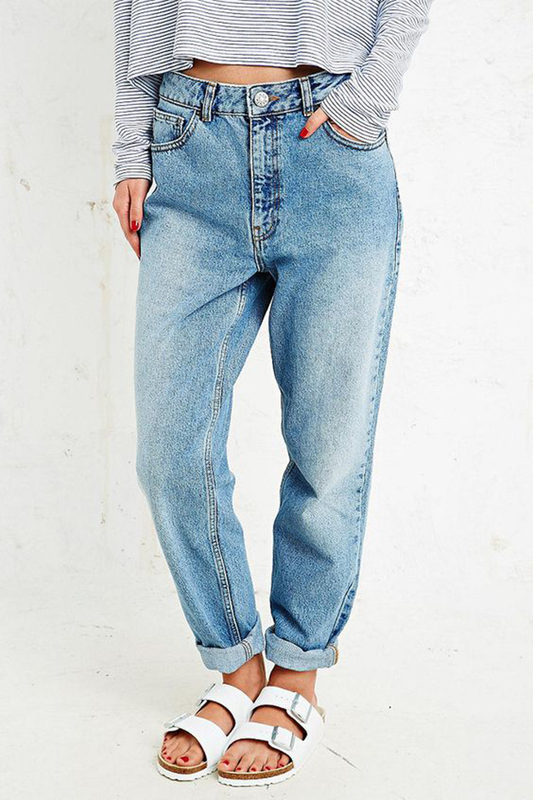 did not! 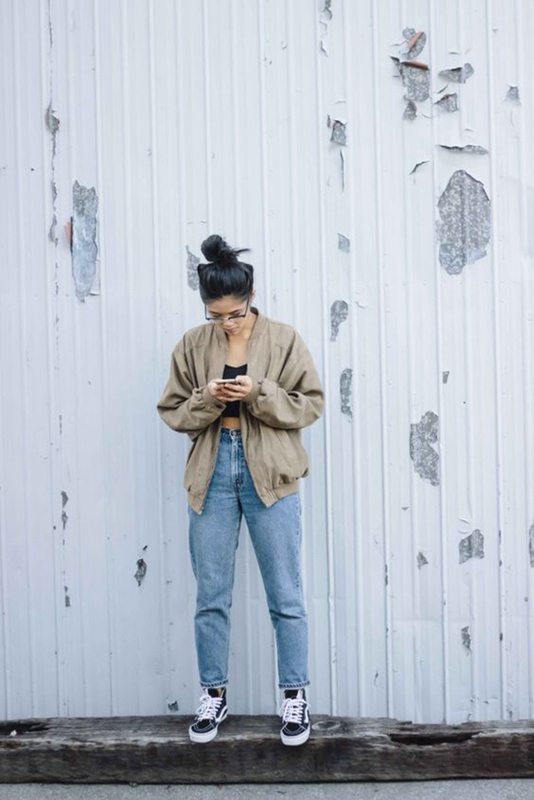 We became OBSESSED with them. 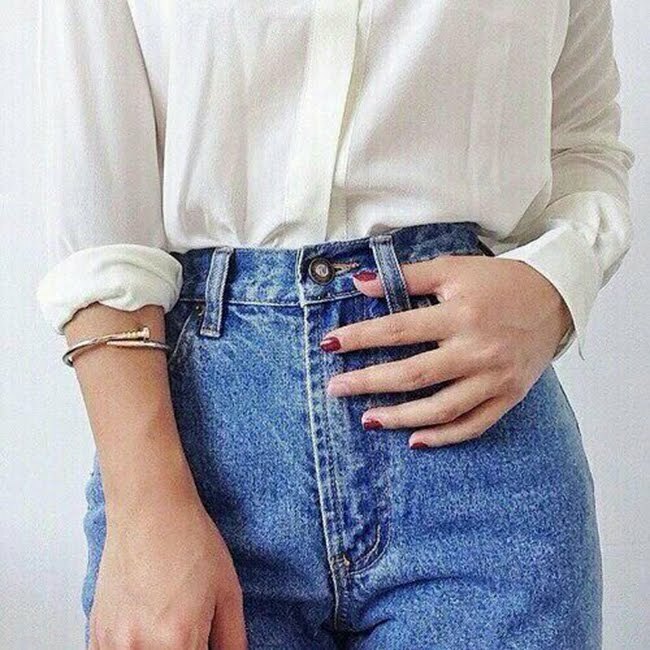 ones trying to bring this style back to life. 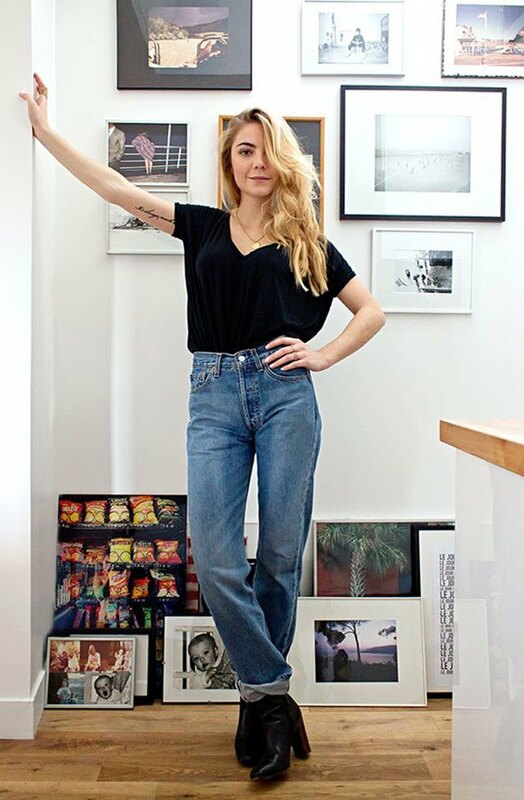 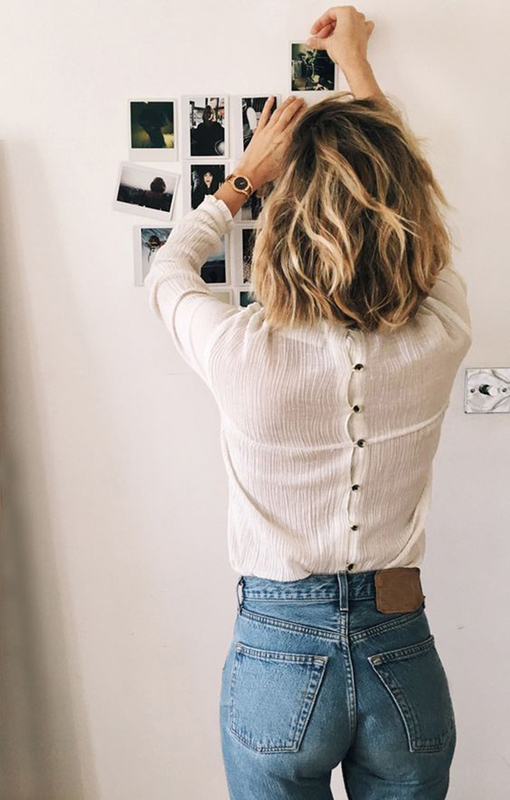 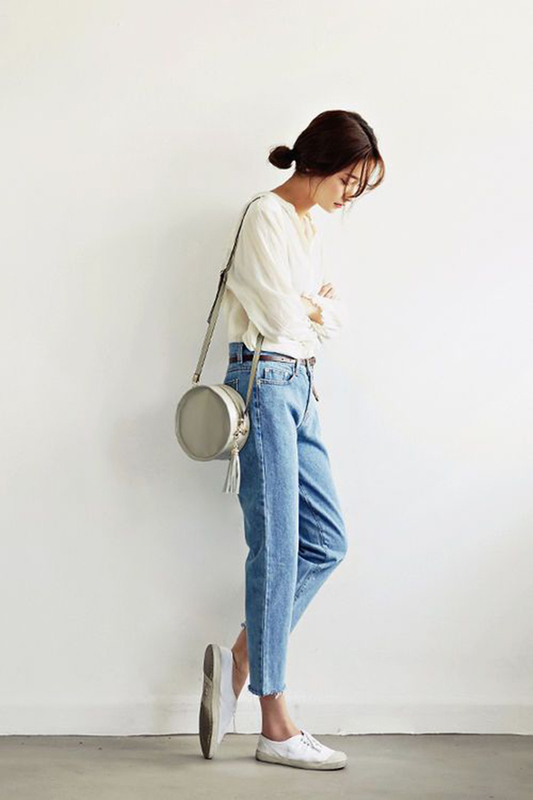 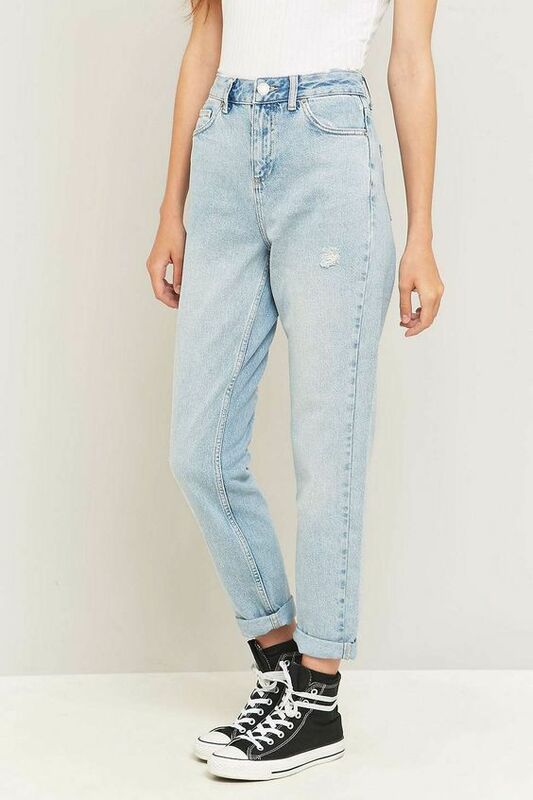 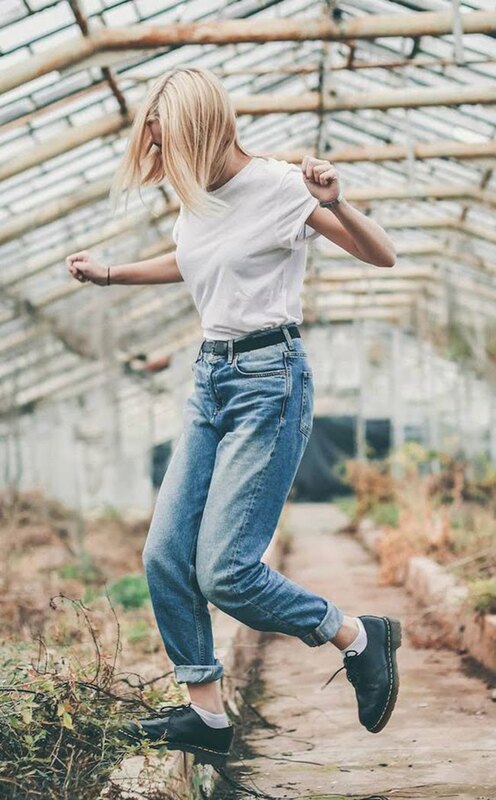 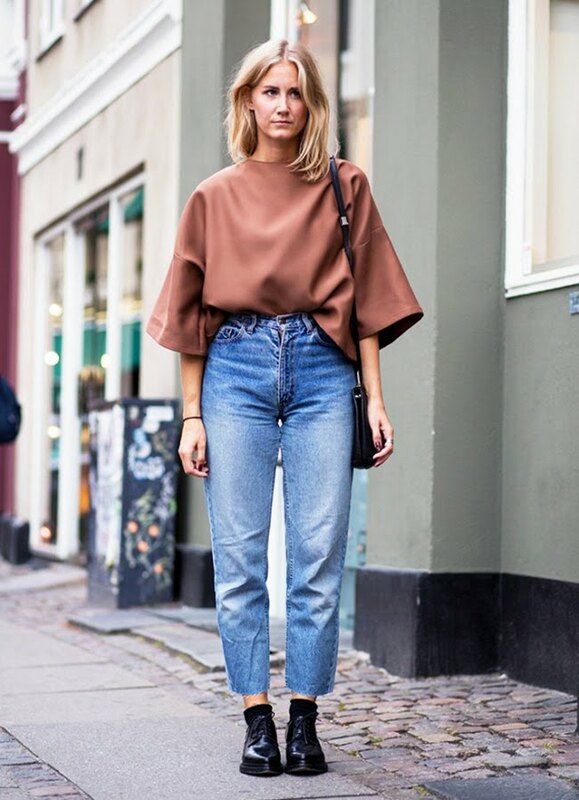 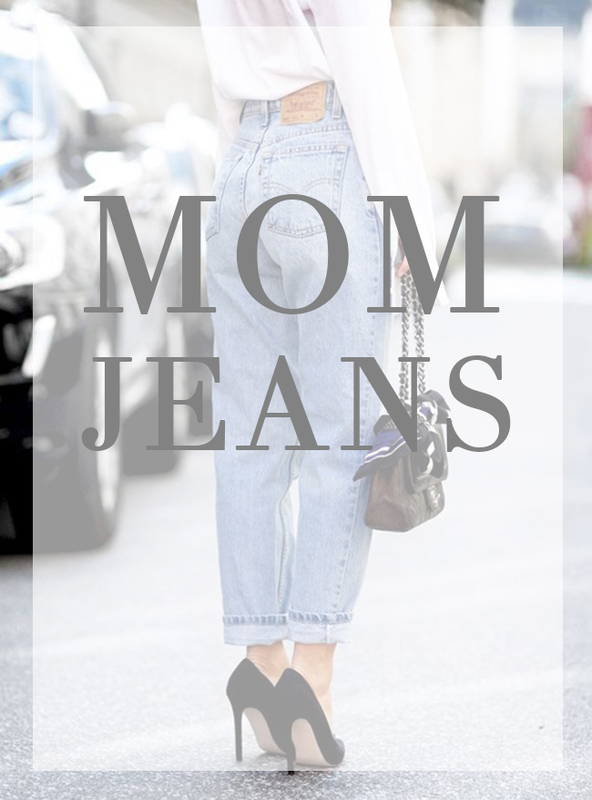 We are DOWN with the mom jeans!